Available in FIFTEEN COLORS, this is the ultimate 16 oz. 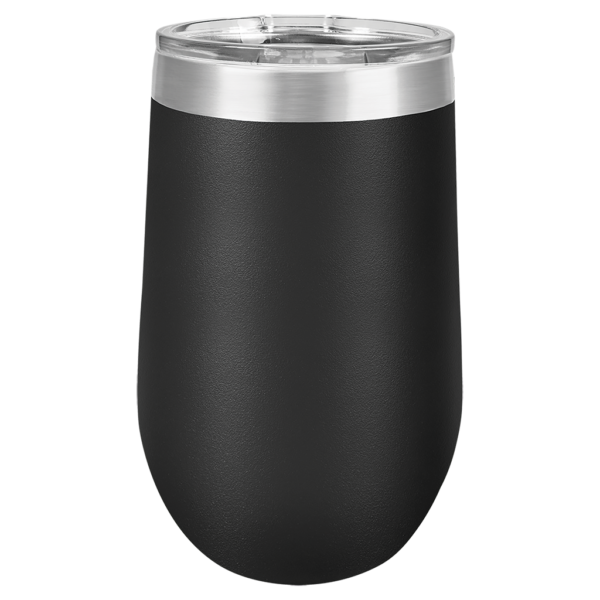 tumbler keep your drink cold for hours and hours, sweat FREE! 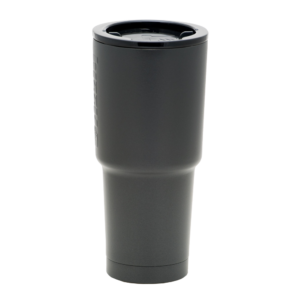 BPA and lead free featuring double wall vacuum insulation and narrow design that fits most cup holders.Personalized to your specifications makes this 16 oz. 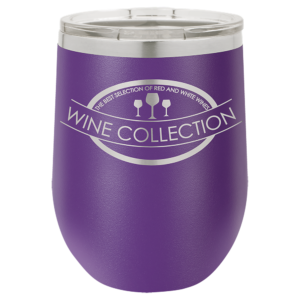 wine tumbler the ultimate Gifts For Her, Gifts For Him, or Gifts for them BOTH. The Price for a BLANK tumbler is $9.95. NOTE: The text color option on our tumblers is for preview purpose only. This will allow you to view your optional text on a light or dark tumbler. 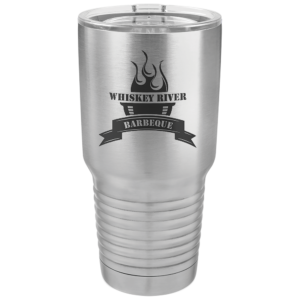 On Stainless tumblers ALL ENGRAVING will turn black. 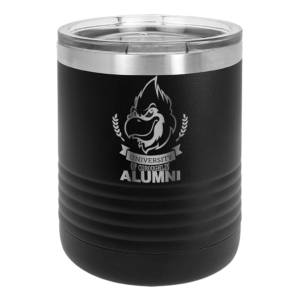 On Colored tumblers ALL ENGRAVING will show the stainless steel color.